The film “J. 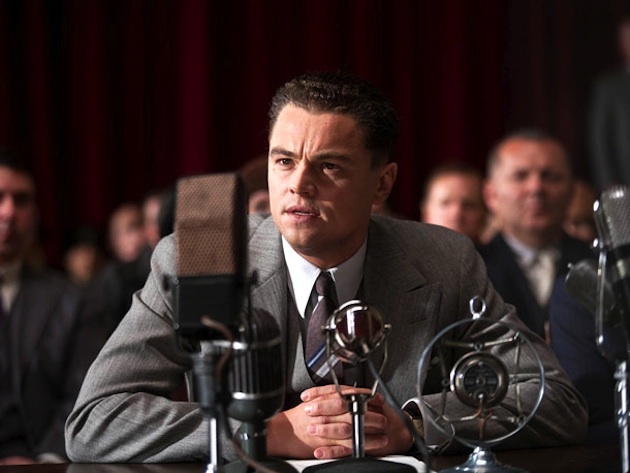 Edgar” starring Leonardo DiCaprio as J. Edgar Hoover will be released this Nov. 9, according to the website Movies.com and other film websites. The film, directed by Clint Eastwood, also stars Armie Hammer, Naomi Watts, Josh Lucas, Lea Thompson and Judi Dench. 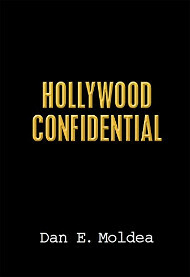 The film is expected to stir controversy because of Hoover’s portrayal as being gay and having a romantic affair with FBI Associate Director Clyde Tolson, his constant companion and alter ego. Some current and former FBI agents have expressed concern over the portrayal of Hoover as gay. Nonetheless, FBI agents are expected to be among those who shell out the cash to see the film. Posted: 8/12/11 at 2:53 PM under FBI, News Story.